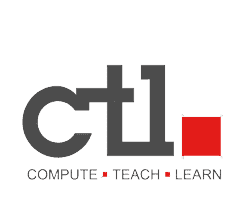 The initial driver location for all CTL Notebooks is located here. The drivers specifically tested for the CTL SP15R are available here. There are tested drivers available for Windows 7. Drivers that have an x86 appended to the end of the filename are 32bit and drivers that have a x64 appended to the end of the filename are 64bit.